The Samsung Galaxy series has dominated the smartphone market and has helped to launch Android to a new level. The original Samsung Galaxy S took the market by surprise, dominating in Samsung's home country of Korea and also in the United States. The Samsung Galaxy S2 is the highly anticipated successor to the original, and it seems to be following in its footsteps by dominating globally. The Galaxy S2 has a delayed start entering the U.S. market, and is set to face some tough competition. What are some of the more powerful smartphones that the S2 will have to face? The Apple iPhone 5 is the first and foremost main competitor for the Galaxy S2. Samsung has already taken the iPhone 5 into account as one of the main competitors that they will face when entering the U.S. market. Beyond just the smartphone, Apple and Samsung seem to have a blood feud brooding with both suing and countersuing each other and trying to level ITC compliants to stop the other from launching their products. The iPhone 5 is one of the most anticipated smartphones in the world, and yet, there isn't a lot of information currently available. No real prototype pictures, just blurry camera pictures and vague rumors of the hardware and software specs. Regardless, the iPhone 5 is definitely an upcoming competitor to the Galaxy S2. The Motorola Photon 4G from Sprint is definitely an eye catcher. Featuring a dual core processor and Android 2.3, the Photon 4G looks very similar to the Samsung Galaxy S2 when it comes to hardware and software specs. The Photon 4G is a little bulky, however, and definitely doesn't seem like a smartphone that can take on the sleek and slim design of the Galaxy S2. 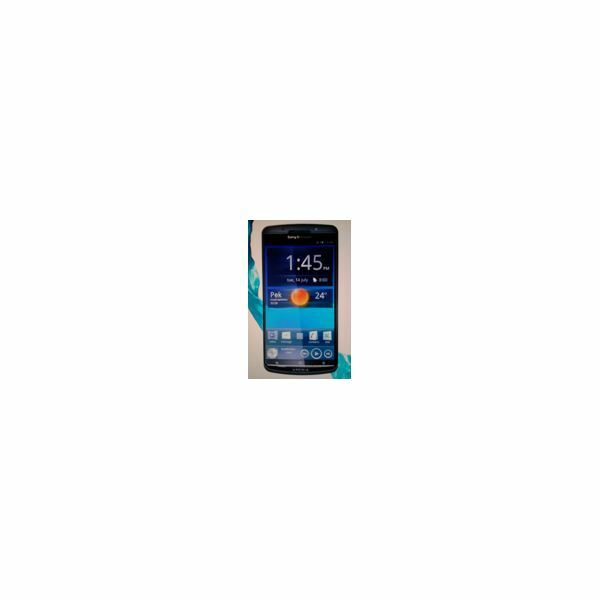 The Photon 4G also comes with an 8 megapixel camera capable of recording 720p HD, which falls slightly behind the 1080p video recording abilities of the Galaxy S2. Overall the Photon 4G definitely looks like a decent competitor to the Samsung Galaxy S2, though it does falter slightly in a few areas. 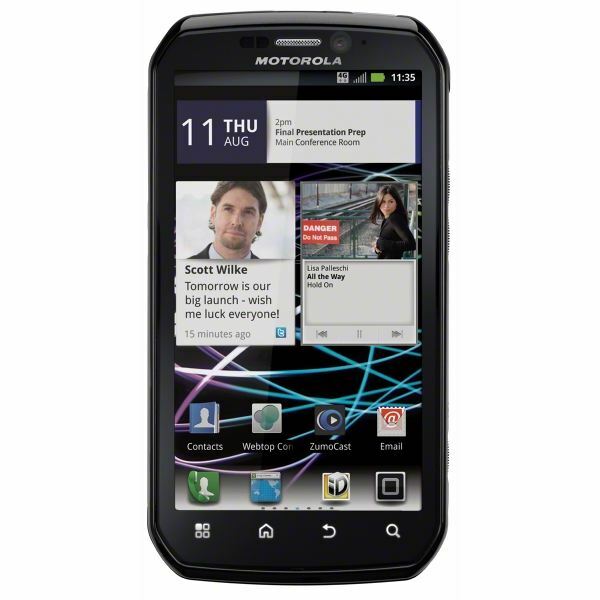 The Motorola Droid Bionic is a smartphone that was supposed to come out much earlier. Unfortunately, there have been unknown delays, and for a time, there were rumors that the Droid Bionic was cancelled. 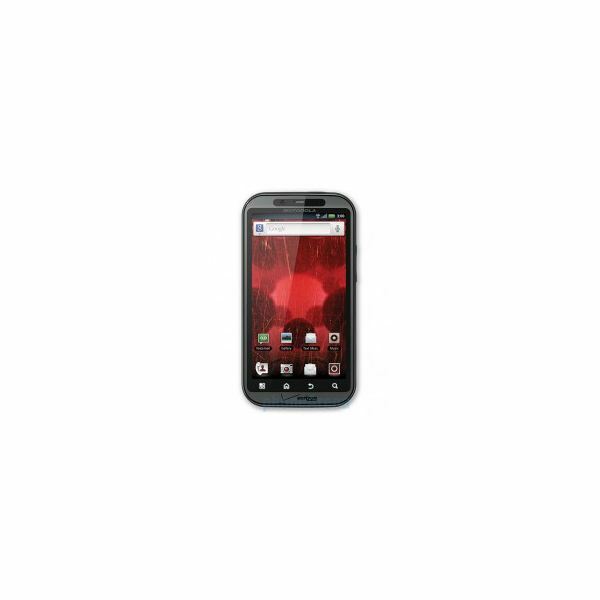 It seems that Motorola hasn't given up and the Droid Bionic is right back on its way out to the public through Verizon. It's expected to be released in September of 2011, and was last seen at the 2011 CES event. Like the Photon 4G, the Droid Bionic is set to be released with a dual core processor, each clocking in at 1 GHz. At the 2011 CES event, the Droid Bionic was preloaded with Android 2.2, but rumors are appearing that the latest version of Android, 2.3, will be installed on the production version of the Droid Bionic. It will also feature an 8 megapixel camera, once again capable of recording at 720p, but not 1080p. Like the Photon 4G, the Droid Bionic will definitely have a tough time taking on the sleek and slim design of the Samsung Galaxy S2, but it will be able to compete with its hardware and software. The Google Nexus series was a new concept for the U.S. carriers, a smartphone that was directly available to the consumer, unlocked, with stock Android. The original Nexus One was a silent hit among the high tech smartphone lovers, offering a speedy operating system and immediate upgrades to Android. The Nexus S was the second Nexus smartphone to be released, and was offered on three of the major U.S. carriers, unlike the original Nexus One, which was only available through T-Mobile. The Nexus Prime or the Nexus 3, is the rumored successor to the Nexus throne. There aren't any solid leads on the Nexus Prime/Nexus 3 and even the name is still up in the air. There haven't been any rumored specs released, but the rumored manufacturer is ironically Samsung. In effect, the Nexus Prime/Nexus 3 is shaping up to be a Galaxy S2-like smartphone with one major difference, no manufacturer overlay, which means it will be extremely fast. Overlays have been known to cause lag on even the most powerful of smartphones. In addition, the Nexus Prime/Nexus 3 will be fully supported by Google, and therefore will receive Android updates sooner than other smartphones. Like the Nexus S was a competitor to the Galaxy S 4G, the newest Nexus will no doubt be a competitor to the Galaxy S2. An unlikely competitor to the Galaxy S2 is the Sony Ericsson Xperia Duo. Sony Ericsson has been on an interesting streak with their releases, and with their Xperia line, namely the Xperia Play. The Duo is rumored to be the first dual core smartphone from Sony Ericsson, mainly due to the name. Like the many other upcoming smartphones, there isn't a lot of solid information on what specs the smartphone will have. There have been leaked pictures of the smartphone, which shows that it is very sleek and slim. Unlike many of the other upcoming competitors, the Duo is also placing focus on the design of the smartphone. Sony Ericsson smartphones have been known to look sleek and sharp and hopefully the Duo will be no exception. If the Duo continues the trend, or even expands upon it, it will be able to take on the design elements of the Galaxy S2. If mixed in with powerful specs and a non-intrusive overlay, the Duo will be the dark horse of the competitors.